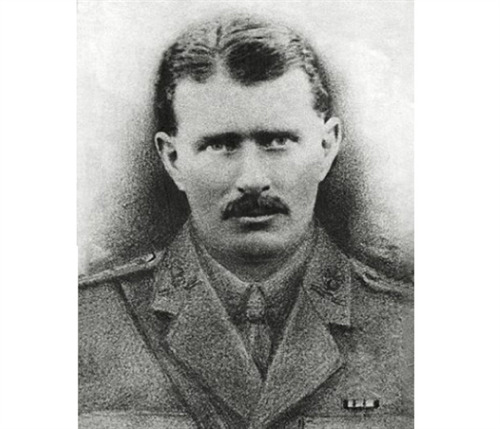 Seaford residents are being given the chance to commemorate the life of a First World War hero from the town. 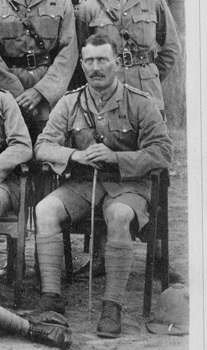 Cuthbert Bromley, who was awarded the Victoria Cross for his bravery at Gallipoli, died aged 36 in August 1915 after the ship he was travelling in was sunk by a German torpedo. Cuthbert, whilst not born in Seaford, spent some of his early childhood years in the town and indeed Bromley Road was named after him. A memorial paving stone and plaque commemorating his life will be unveiled at Seaford War Memorial, in Sutton Road, on Sunday, August 16th, members of his family will be also present to mark the event as well as the Lord Lieutenant and representatives of the three councils, other dignitaries and the Royal British Legion. The event is being organised by East Sussex County Council, Lewes District Council and Seaford Town Council, as part of a series of activities marking the centenary of the war. People are invited to gather at 10.30am for an 11am start. Media are welcome to attend the ceremony. A full press release with more details and pictures will be released after the event.